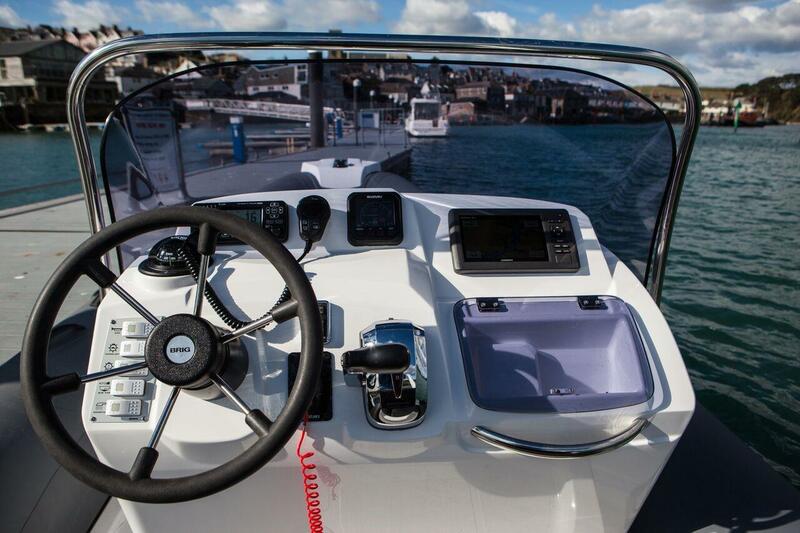 The BRIG Eagle 650 is the world's best-selling family cruiser with a sleek, iconic profile thanks to the signature radar arch and stylish design, it really is a class above and stands out from the crowd at any Marina. 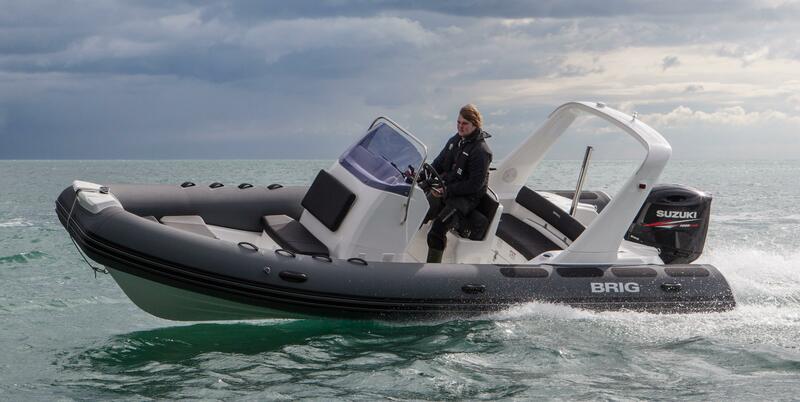 The sociable seating areas and the option to convert the bow section into a sundeck make the Eagle 650 a true family day boat. 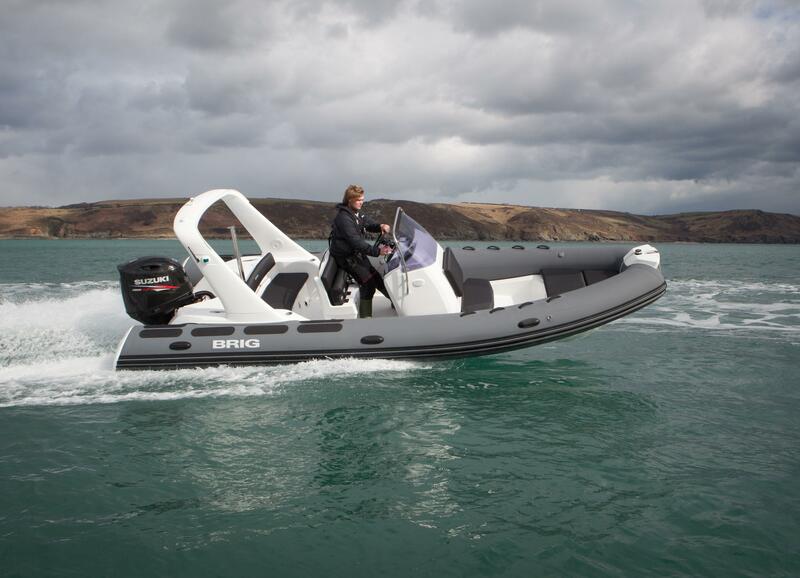 This high-spec model looks stunning in Military Grey ORCA hypalon fabric impression tubes and is rigged with Suzuki's new premium DF175 APL 4-stroke outboard featuring precision throttle control for smoother power transitions, lean burn technology for class-leading fuel economy and shiny new 3D decals! 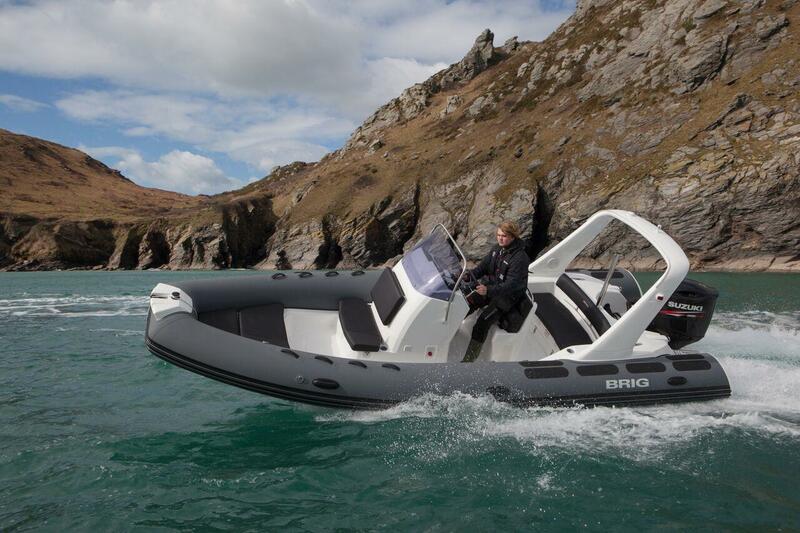 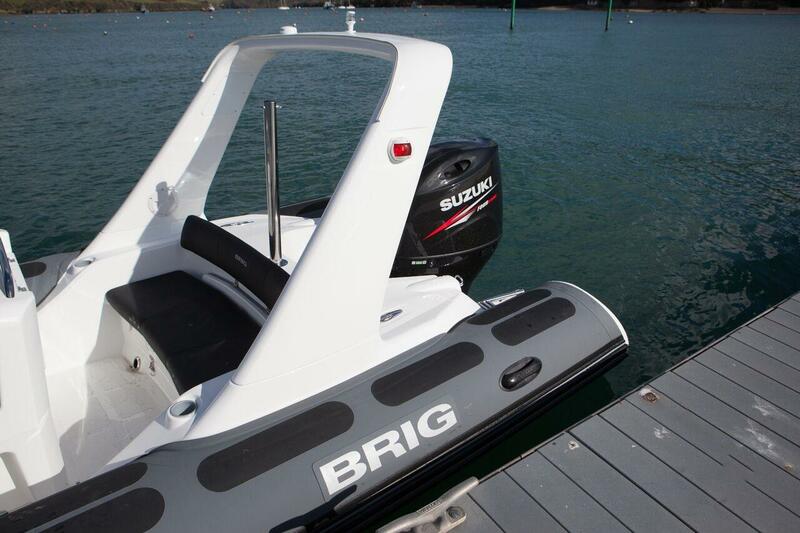 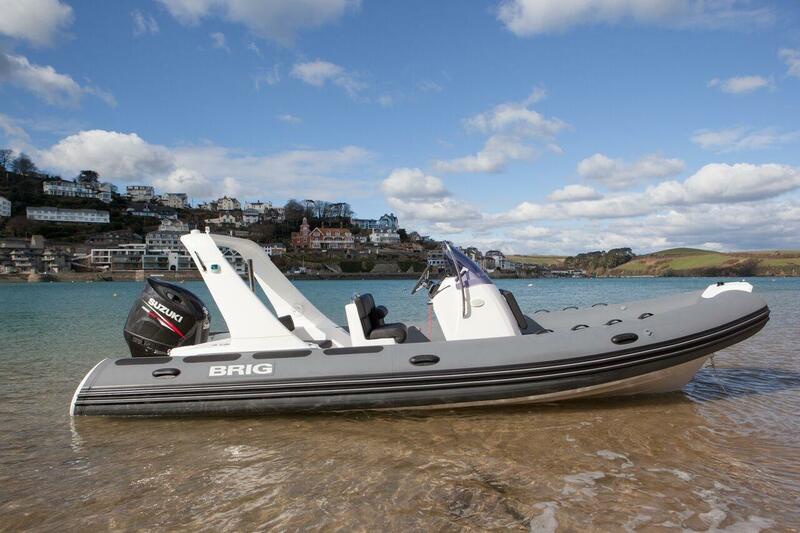 All new BRIG boats come with 10 years warranty on hull, 5 years warranty on tubes, 5 years warranty on Suzuki engines and 1 year warranty on fixtures, fittings & accessories.